strive to make it just that." Breast augmentation with implants can recontour your bustline, giving you a more sensual, youthful silhouette that’s natural-looking and beautiful. Provided one is not planning to have more children and is healthy, she is ready for an abdominoplasty or “tummy tuck”. 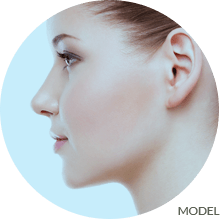 A rhinoplasty allows the dimensions of the face to be brought back into appropriate harmony, improving one’s appearance and confidence. 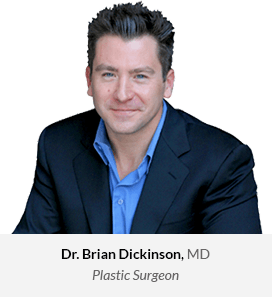 Dr. Dickinson is Board-Certified in Plastic & Reconstructive Surgery by the American Board of Plastic Surgery. 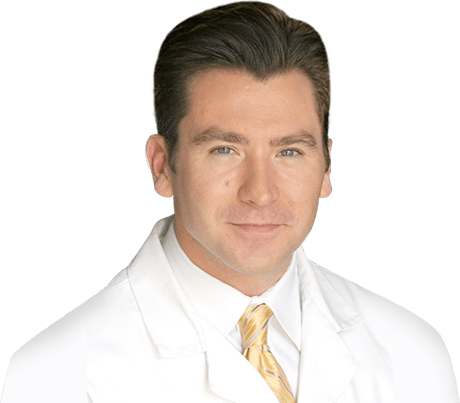 He is a member of the American Society for Aesthetic Plastic Surgery and a member of the American Society of Plastic Surgeons. Dr. Dickinson took a special interest in the study of peripheral nerves and study of the nervous system at Brown University, where he received his undergraduate degree in neuroscience. He was inducted into the Sigma Xi science honor society and won the Merck Award for organic chemistry. Dr. Dickinson was awarded his Doctor of Medicine degree from Mount Sinai School of Medicine in New York City, at which he was a gross anatomy teaching fellow, was inducted into the Alpha Omega Alpha honor society, and graduated at the top of his class. At Mount Sinai, Dr. Dickinson took a special interest into the study of hand surgery and upper extremity.
" 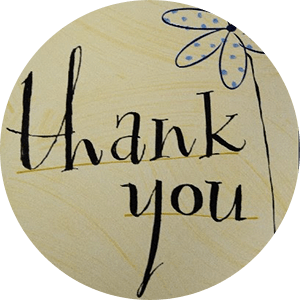 Not only are you the most skilled, kind, empathetic, and compassionate physician we have ever known, but you are truly an amazing human being.Thank you for your time, energy, and most of all, yourself. We are extremely grateful for all you’ve done for our family. 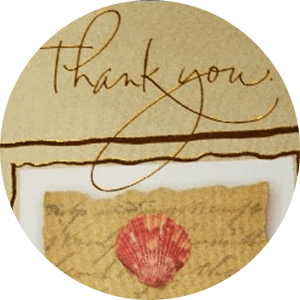 Your kindness and generosity will never be forgotten. . "
" I can not thank you enough for making me more beautiful than before and bringing happiness back into my life! You are an amazing, compassionate, generous doctor. Thank you from the bottom of my heart. " 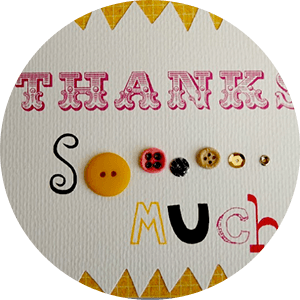 " Let me begin by saying thank you for the results that you have helped me achieve! This is your third time caring for me, and with each time you have succeeded and passed your previous standard of care, which is on a whole other level. I never felt like a patient around you as I was always treated with care, respect, affection, and tremendous healthcare. In my mind, you are the perfect physician; one who is at the top of his game and ahead of the curve, excellent bedside manner along with a true desire to help the patient in any and every way possible! "